We've all heard the expression, “All roads lead to Rome” right? Well we want you to think of Rome as optimal health—a place we are all trying to get to— and all the different dietary philosophies as the various roads surrounding it. To the north there is Vegetarian Street, to the south, Paleo Street, and so on. While all the diets can bring you to optimal health, before you are let inside, you must pay a tax, and the only currency your body will accept is micronutrient sufficiency. If you don’t have your little piece of paper that says you are micronutrient sufficient, you are not getting in. 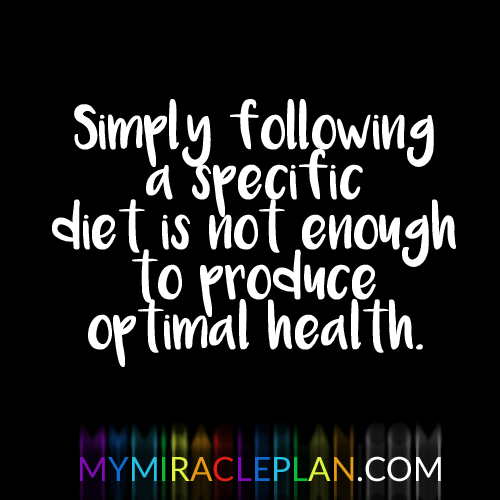 In our latest book, The Micronutrient Miracle, we’ve mapped out three steps that you absolutely must take in order to reach optimal health. These three steps are the same regardless of which dietary philosophy (spoke on the wheel) you are following on your quest. The great thing about this new 28-day program is that your path is your own. Your food options are up to you. You are simply taking three giant steps down whichever spoke you already enjoy. And the program is even more personalized than that. We will give you the tools necessary to tailor the program to speak directly to your health concerns. You can choose to focus on reaching a desired weight, getting your blood pressure under control, increasing your bone density, or improving any one of a long list of other conditions and diseases. 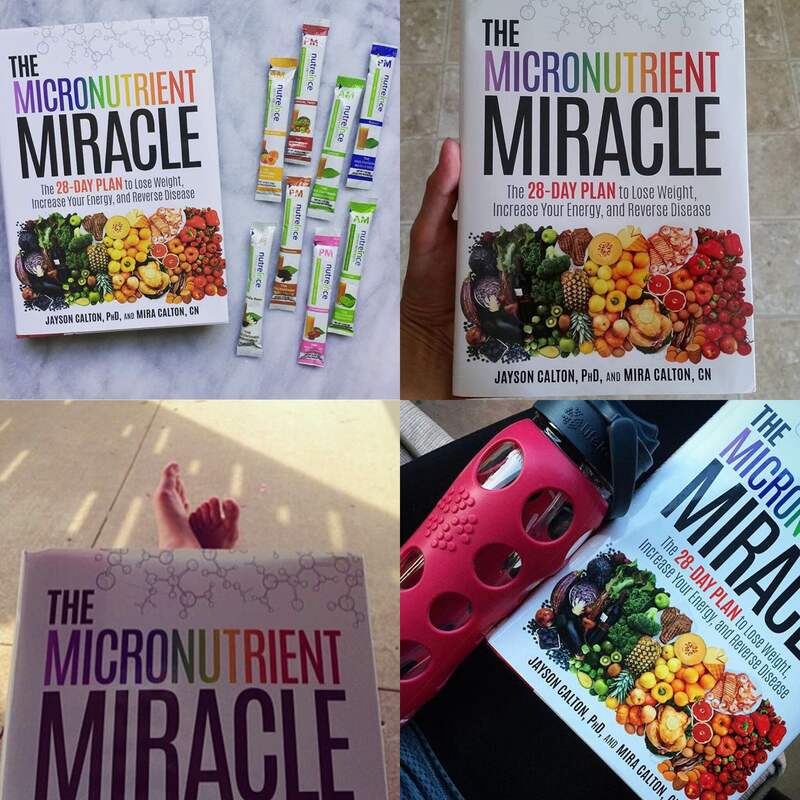 And because no two people are exactly alike, your Micronutrient Miracle program will be uniquely your own! 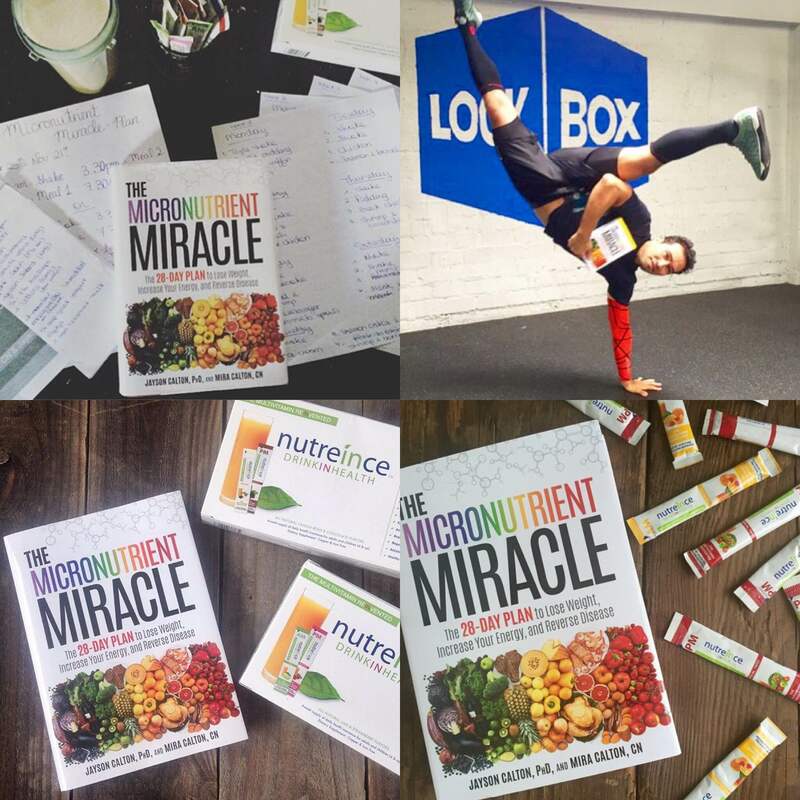 You can choose to take on The Micronutrient Miracle program on your own like so many already have. However, our next VIP coaching group starts February 28th, and we want you to join us, like so many other wonderful people who are having huge success! The success and support you'll find within our private group is nothing short of amazing. Ready to get started? You can take the first step toward optimal health by joining us for the next coaching group! Get the details here.